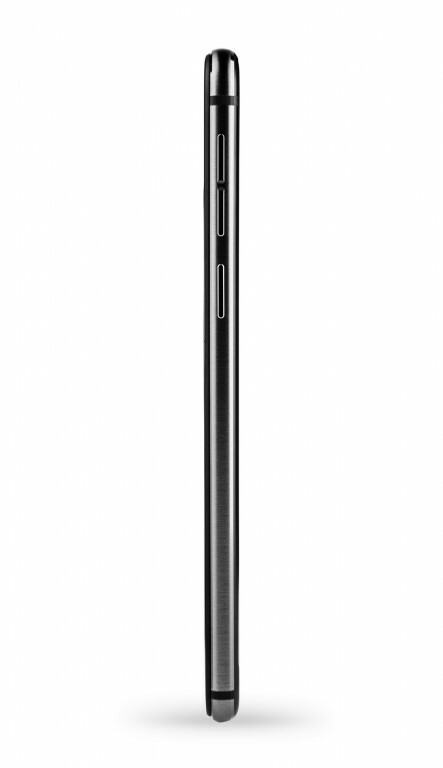 We learned earlier in the year that Yota's third generation dual-screen device would be announced around this time, and sure enough, the Yotaphone 3 is now official. 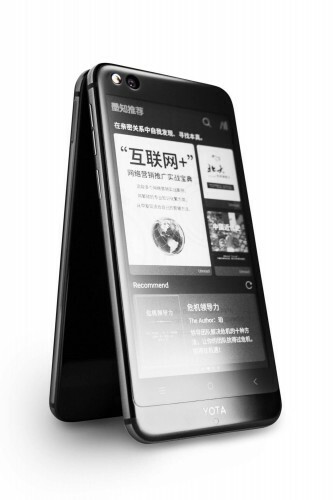 The last two phones had a certain charm to them, especially the Yotaphone 2, and the novel E-Ink rear display that sets Yota's devices apart is unsurprisingly still the main attraction. 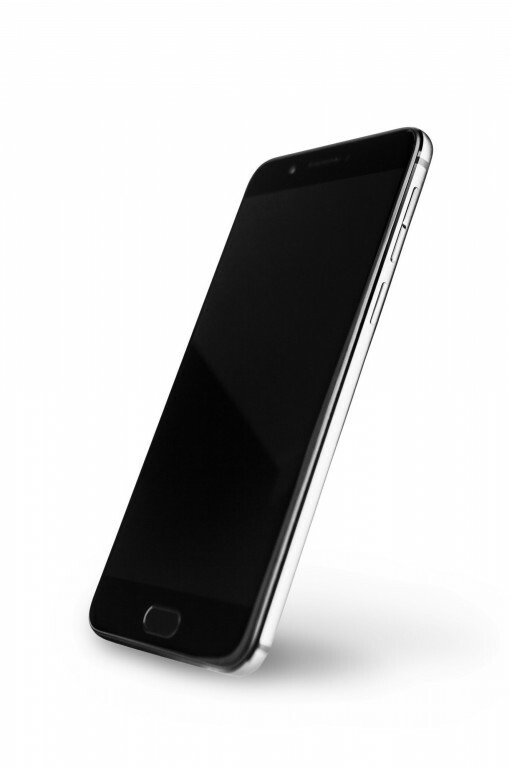 The most noticeable change is that the phone has followed the general trend and increased in screen size. Here we have a 5.5" 1080p AMOLED display on the front and a 5.2" 720p E-Ink panel on the rear. The Yotaphone 2 had a 5" screen, so there's a considerable bump with the latest model. The bezels are also smaller, so the phone isn't likely to be too much larger (exact dimensions haven't yet been shared). We already knew it would retail for around $350 for the 64GB model (it's actually $360) and the cost is kept so low mostly due to the use of the octa-core Snapdragon 625 processor, which may disappoint some. 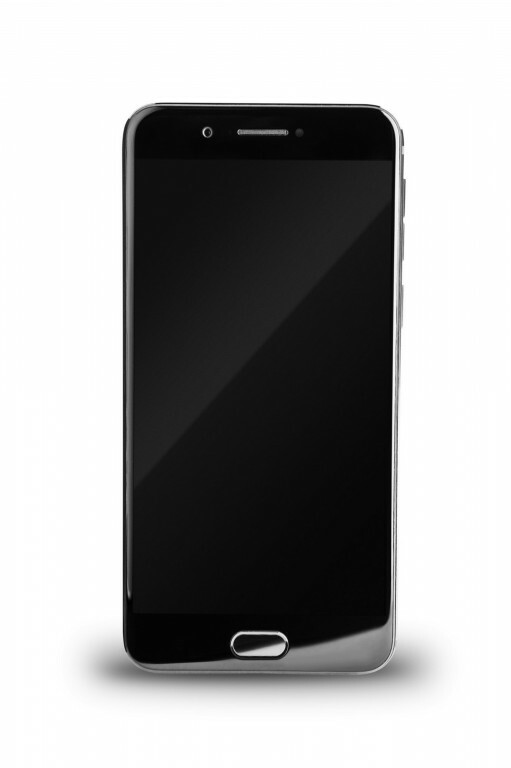 Other specs include 4GB of RAM, a 13MP rear camera with dual-tone LED flash, and a 12MP front sensor. Android 7.1.1 is present on the Yota3 out of the box, with the YotaOS 3.0 skin over the top handling the additional rear screen functions. There are also capacitive buttons below the E-Ink display. It has a USB Type-C port, which is expected in 2017 but plenty of other devices at this price point have unfortunately stuck with Micro-USB. That's about all we know about the phone so far. It'll be available for pre-order at Chinese retailer JD.com from September 5th, before seeing a wider release on September 18th. 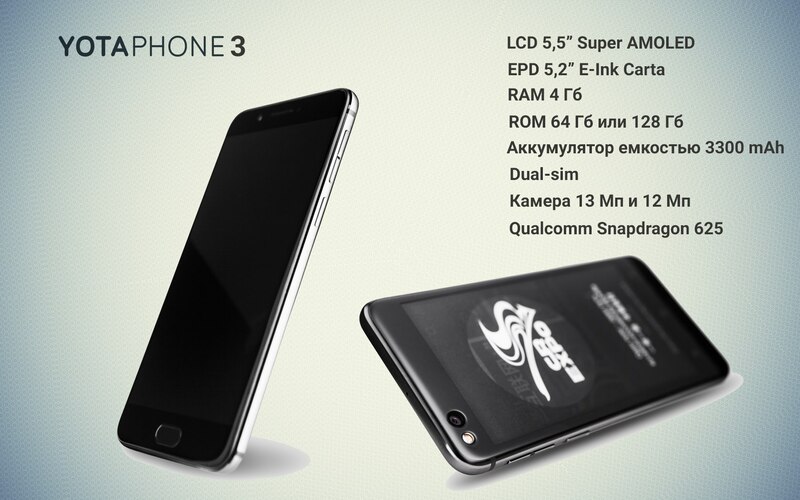 The 64GB model will set you back RUB21,500/CNY2,398/$360 and the 128GB device will be RUB27,900/CNY3,098/$465. 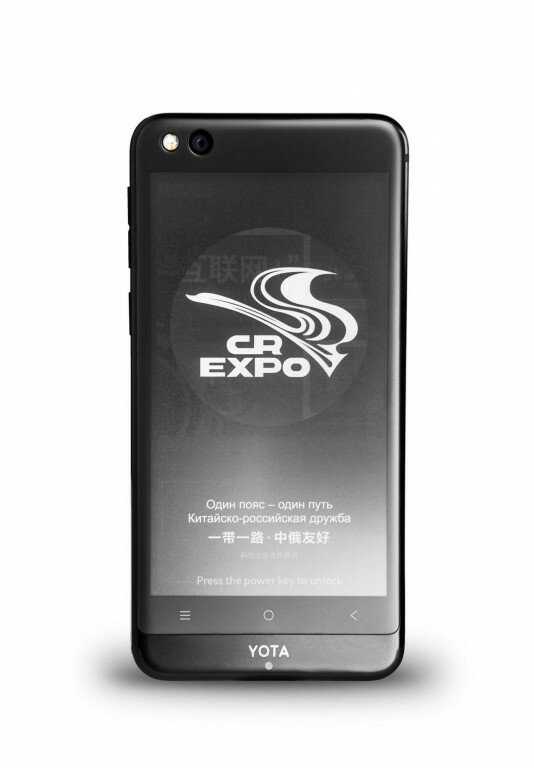 At this point, a US release of the Yota3 is doubtful and will certainly be a lot later if it does happen.